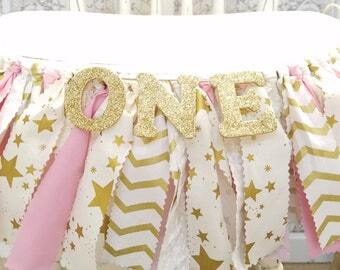 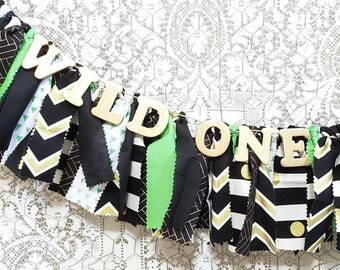 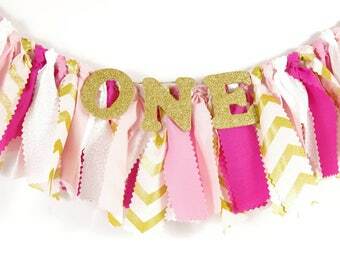 Twinkle Twinkle Little Star... this banner is a great decor piece for your little guy's birthday party! 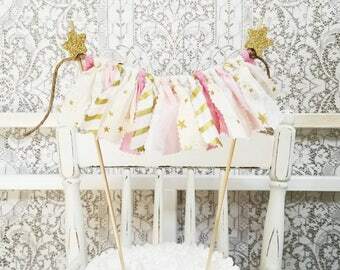 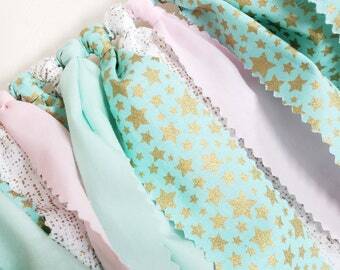 The star fabric pairs perfectly with the Twinkle Twinkle Little Star theme! 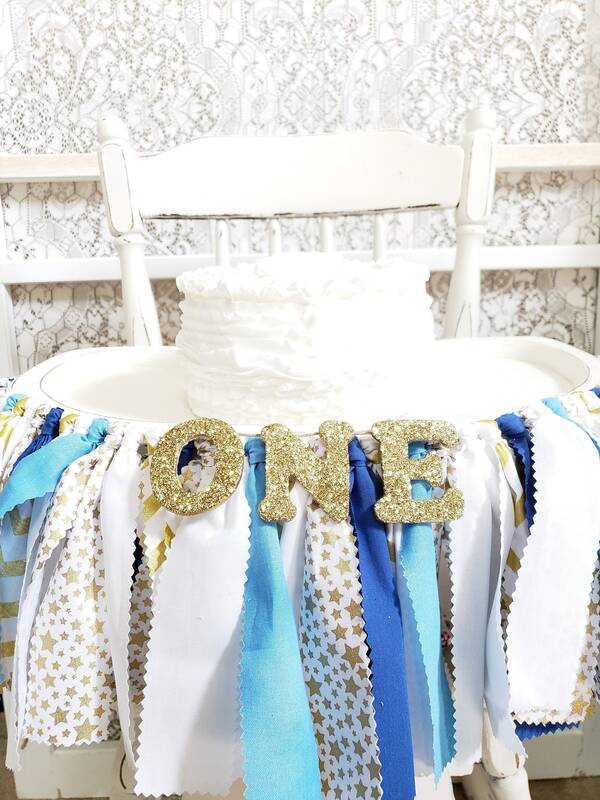 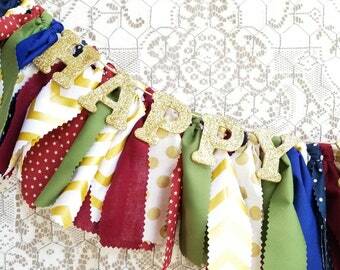 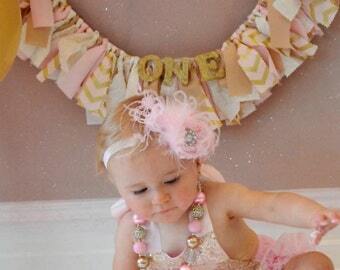 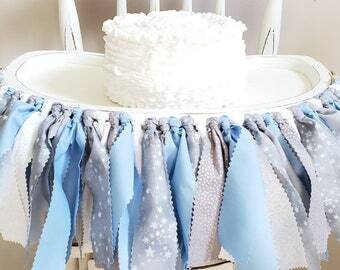 Fabric banners are perfect photo shoot props for cake smash sessions. 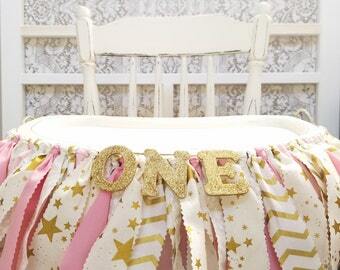 The banner can be used as a highchair banner... please read all info. 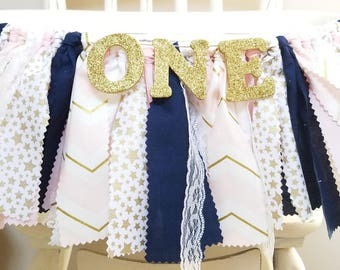 below regarding sizes. 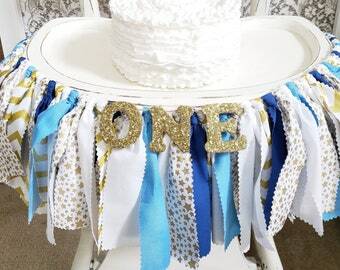 Larger banners are great for cake and sweets tables or on a message board with pics of the birthday boy!! 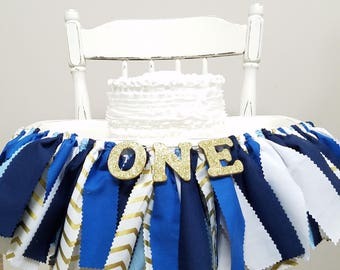 So many of uses for this sweet piece!